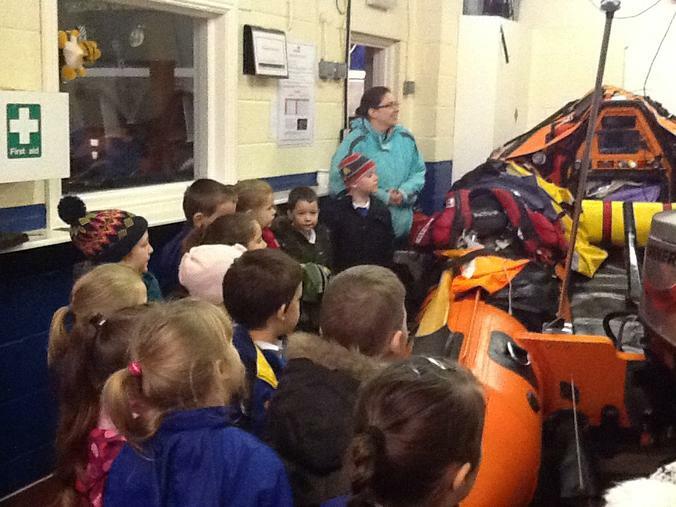 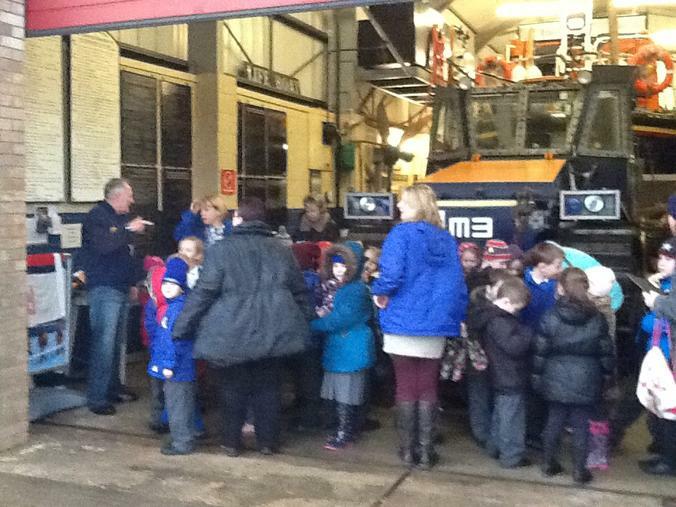 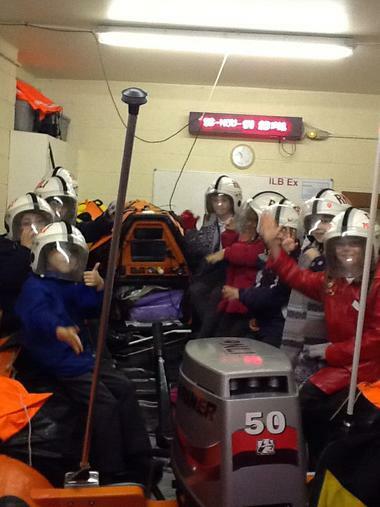 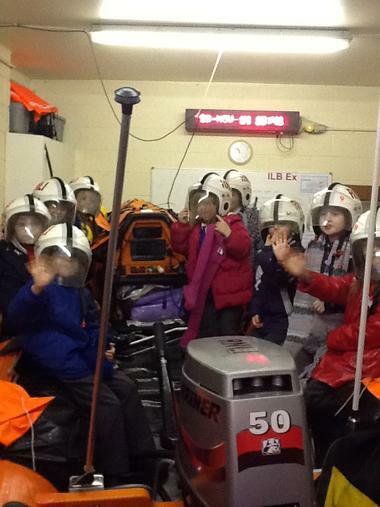 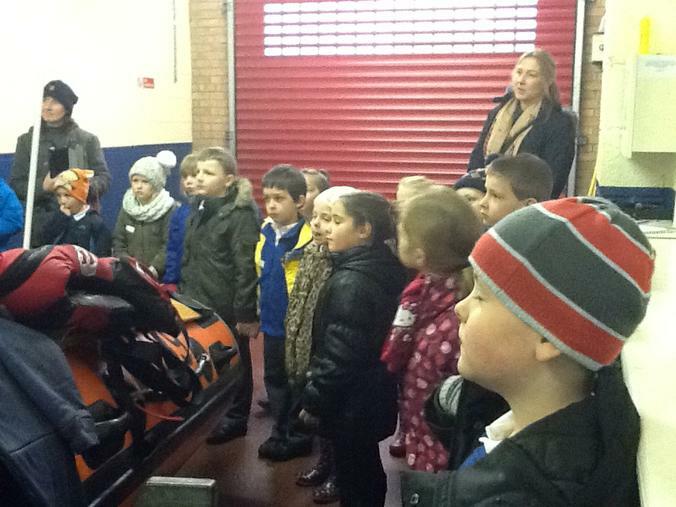 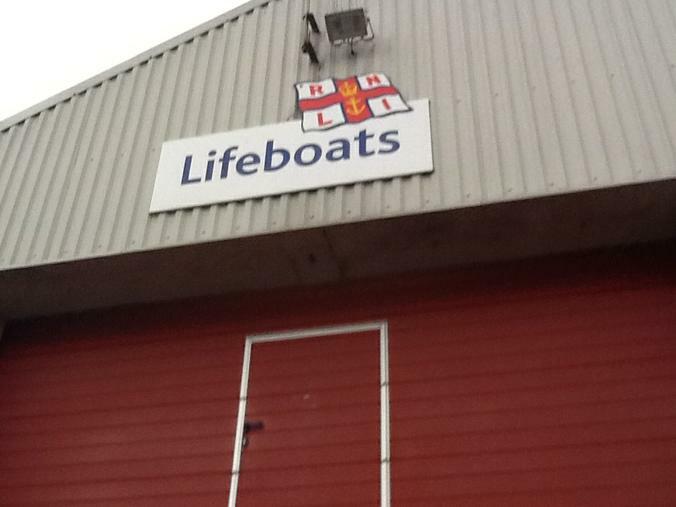 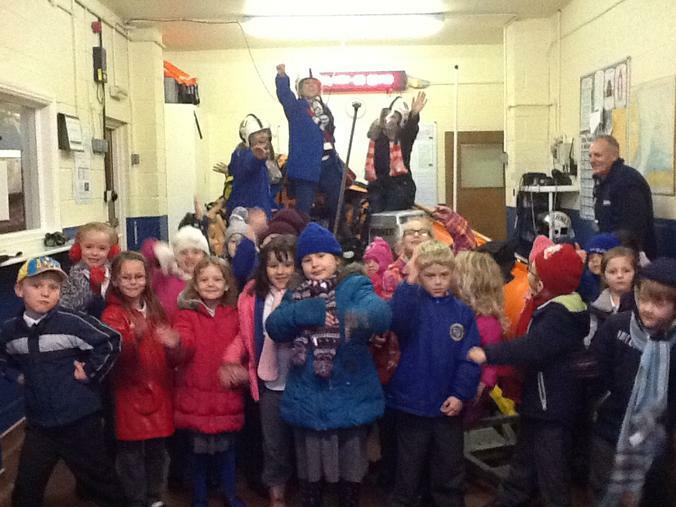 2JP and 2E visited the Skegness Lifeboat Station on Wednesday 26th November as part of our Heroes and Superheroes topic. 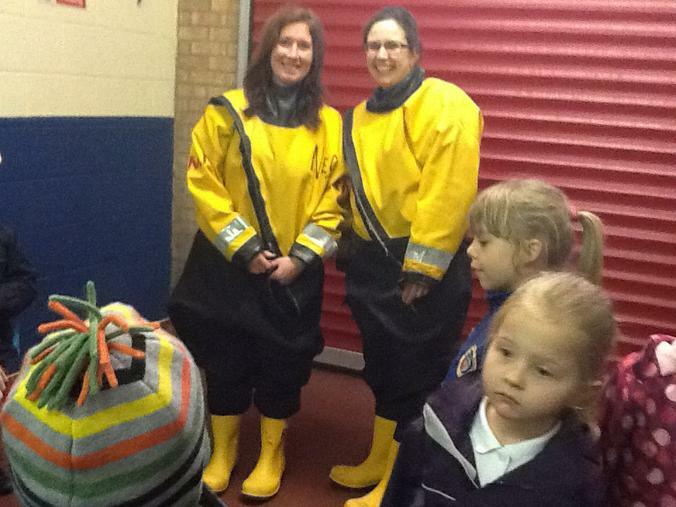 We heard all about the work of the RNLI and even got to try on some of the equipment. 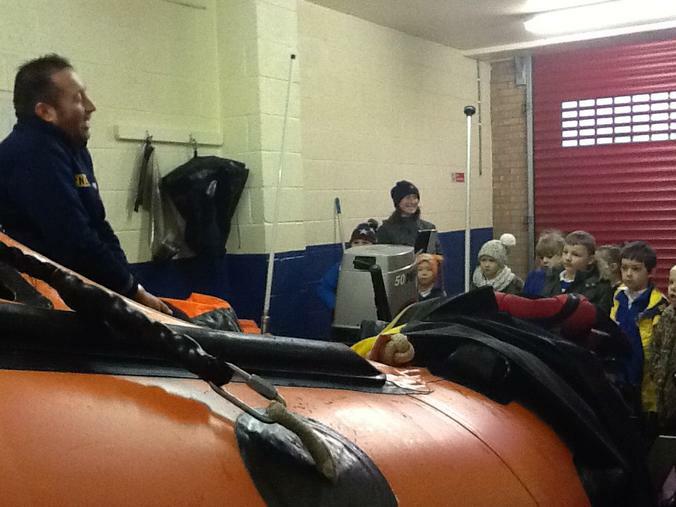 The crew also helped us to learn about water safety.